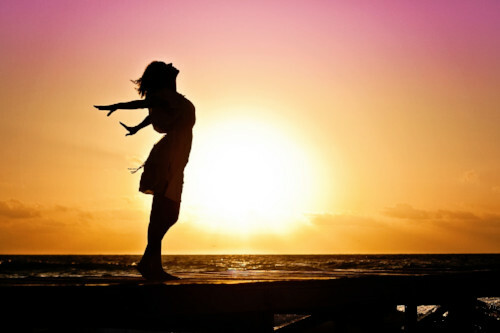 What to expect during your first hypnotherapy session. Everyone feels stressed at some point in their lives and stress and anxiety are actually useful to us when experienced at the correct level. However when we experience stress or anxiety constantly or on a regular basis it can become difficult to manage. Stress and anxiety are often seen as the same thing and both cause similar physical sensations. However, there are many differences between the two and while stress is sometimes a necessary and sometimes even positive part of life, long term anxiety is not. When we feel stressed, we usually know the cause of it, an upcoming exam maybe, a big life change such as moving house, or perhaps being told that our job is at risk. It can also actually be useful to us, driving us to revise for that exam, spurring us on to pack up our belongings ready to move house, prompting us to look for another job when there is threat to our current one. Stress is temporary and it's symptoms typically disappear when the stressful situation is resolved. If we are constantly under stress then we can sometimes need help to manage it more effectively. People with stressful jobs, or with a difficult homelife or personal circumstances can be at risk of developing anxiety or mental health problems due to prolonged periods of stress, and may need help to manage their stress levels. Anxiety can feel much the same as stress and short term anxiety is usually a normal reaction to a stressful situation. 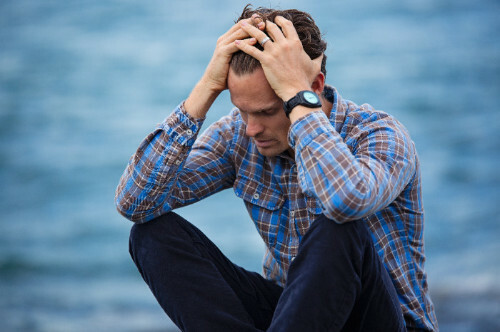 However, some people experience anxiety over a prolonged period, where the stressful situation has long passed but the anxiety remains, or for some people they may not even know what is making them anxious in the first place. This type of anxiety can have a negative impact upon daily life, in some cases leading to panic attacks and difficulty functioning effectively at work and home. If you are feeling anxious or stressed, or are experiencing panic attacks on a regular basis, hypnotherapy can help. 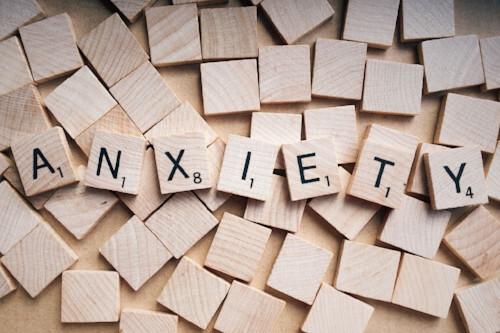 During the sessions we work together to identify the causes and triggers of the anxiety and its symptoms, then address these using hypnotherapy. All of the clients who've sought my help for anxiety over the years have reported benefits from it and many have learned skills to enable them to manage stress and anxiety more effectively on a long term basis, helping to prevent future occurances and promoting good mental health.